We have all had a bad night’s sleep at some point and we have all tried to make it better. It makes sense. A good night’s sleep is essential. In fact, it is just as important as eating healthy and exercising regularly. Apparently, bad sleep can even make you fat. Poor sleep also increases your chance of heart disease and diabetes while simultaneous making you less productive. 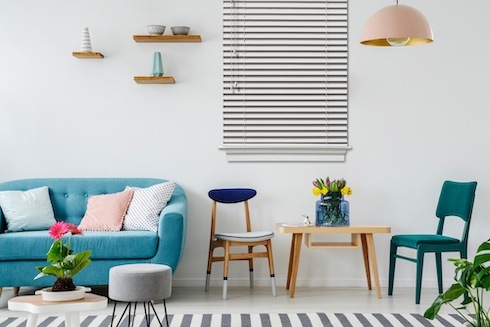 In this blog, we are going to cover the causes of poor sleep and how to sleep better by making a rather simple design change to your bedroom and your lounge if you occasionally spend a couple of nights there. So what causes bad sleep? Well, there are a couple of culprits. Medical conditions like sleep apnea can be devastating to your sleep patterns. Severe cases can get you waking up 30 times an hour. Bad lifestyle habits like excessive drinking, eating late, and smoking also affects the amount and quality of shuteye you get. And finally, are environmental factors. Specifically light, heat and noise. They account for roughly 15% of the reasons people don’t sleep well and affect all us at some point, whether we suffer from chronic insomnia or just the occasional wakeful night. 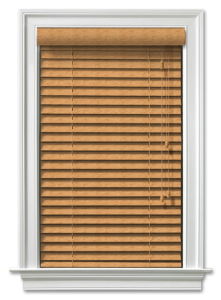 Enter the hero of our story: blockout roller blinds. 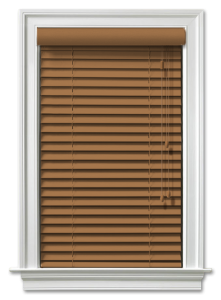 Blockout, as the name suggests, blocks out light and heat. 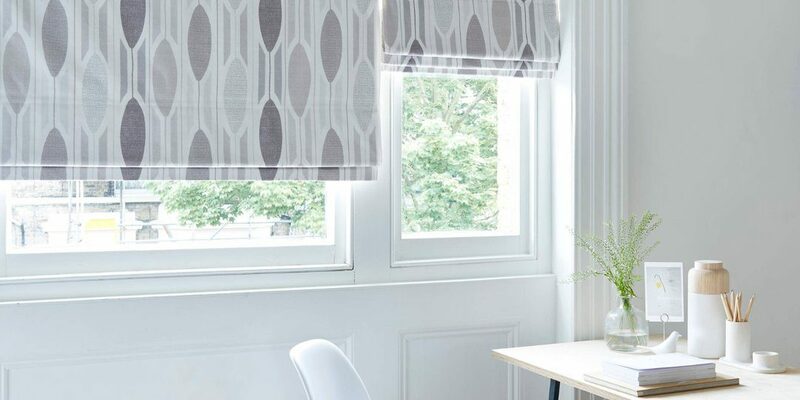 These roller blinds are made from fabrics that are either coated or lined to keep out as much light and heat as possible. And they are very effective at doing both those things. 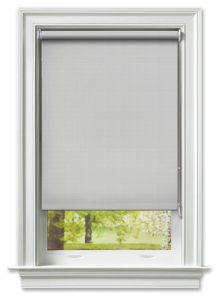 Blockout roller blinds can reduce light by up to 98%. They also provide a great way to control the amount of heat coming in. 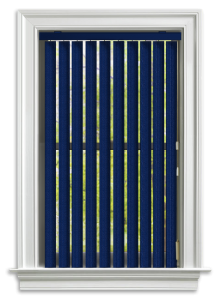 During the hottest part of the day, they can be lowered to reflect the heat back out and help maintain internal temperatures. The lower temperature means you will sleep better and you simultaneously get to save the environment by reducing the need for artificial cooling either through a fan or air conditioner. So really what we are saying is blockout roller blinds for the win. Not getting enough of it can make you fat. Light, heat, and noise play a big part in the quality and quantity of sleep you get. 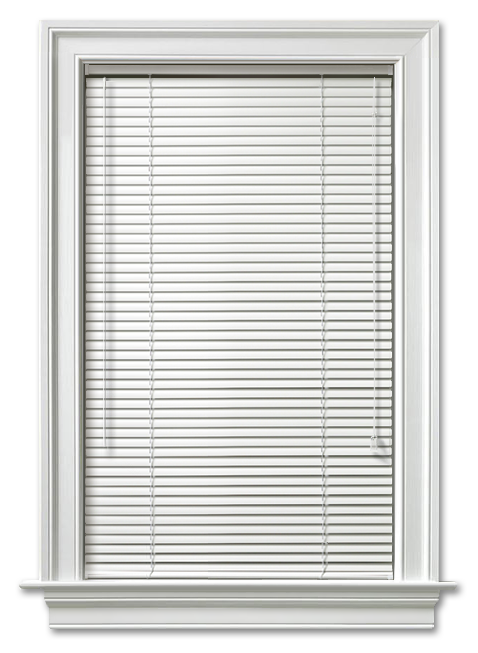 If you are trying to figure out how to sleep better then our suggestion is adding blockout roller blinds to your bedroom. They are great at reducing light and help to maintain internal temperatures. Perfect for all areas where naps and sleeping occur.